I'm so excited to share this adorable First Birthday Session with y'all! Do you remember Alden's Newborn photos from last year? If not, then you should go take a peek now Welcome Alden - it so fun to see how much they grow & change in such a short period of time! This little man has brought so much joy to his mom & dad...& pretty much everyone he comes in contact with. He's one of those little boys that smiles ear to ear when you just say hi to him! It's making me smile as I type just thinking about the twinkle in his eyes when he smiles at me. What a treasure! 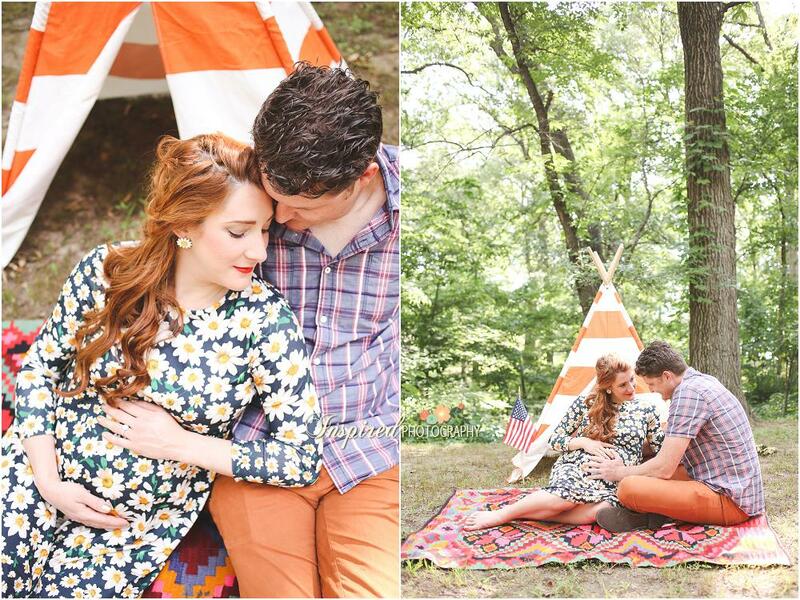 I love how simple yet fun all of Linda's ideas were for his session...I hope you enjoy them! We even got to sneak out when Alden was sleeping for a few of just Bob & Linda - gosh I'm so thankful for them in my life. We love you Alden! Thanks for always bringing so much joy & sweetness with you wherever you go...can't wait to see the awesome little man you grow into! I absolutely LOVE celebrating new little bundles of joy with their families! It's something that I have done more of this year than in the past & I'm having so much fun! It's such a precious time in their lives & I love getting to capture it for them! The sweetest sleeping babe you ever did see. I just love love love this little family snuggle & daddy playing with his feet! I try so hard to keep my sessions as relaxed & natural as possible...sure there is some direction involved, but isn't it just that much better when everyone can settle in & feel like themselves in their own images?! For instance, I helped them get into this pose, but they made it comfortably their own & I love every little detail! Thanks again for inviting me into your home to capture this precious season in your lives! What a treasure little Benjamin is! A few weeks ago I had the privilege of capturing handsome little Weston along with his mom, dad, & adorable big brother & sister. 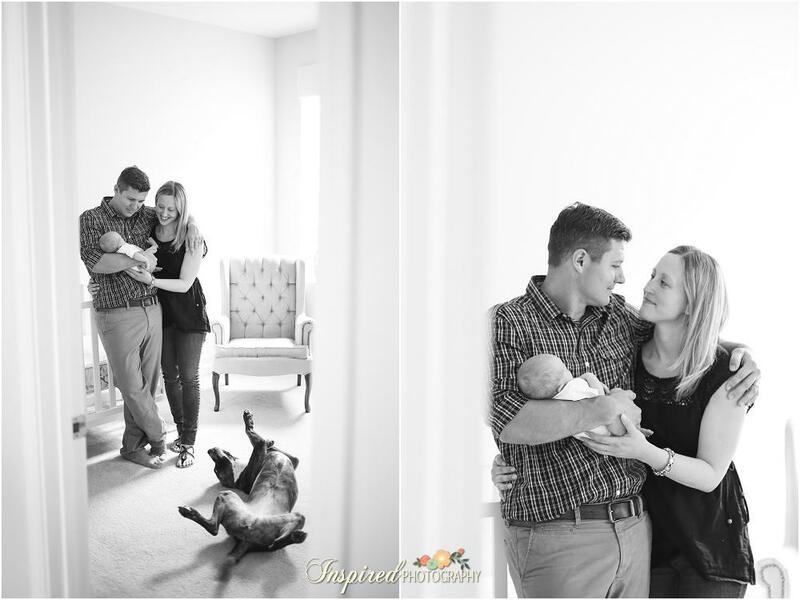 I love how sweet, relaxed, intimate, & fun this images are - I hope you enjoy them to! This is Mollie & Cayson (aka: big sister & big brother) ... they were so cute & already so in love with their new little brother! ...clearly, she is a lover. All that to say, having these sweet older siblings kinda spoiled me. All of their faces in the photo below are perfect! Cayson & Mollie were starting to get a little wound up at this point, but Weston seemed to totally understand & chimed in with a big 'ol smile at just the right moment - pretty sure this is one of my favorite images! Thanks for letting me be a part of welcoming Weston into your family - it was so much fun! !